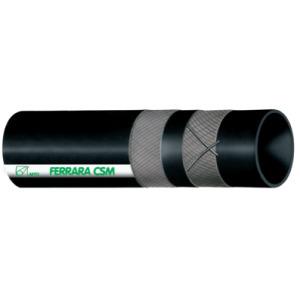 TUBE: CSM rubber, black, smooth. 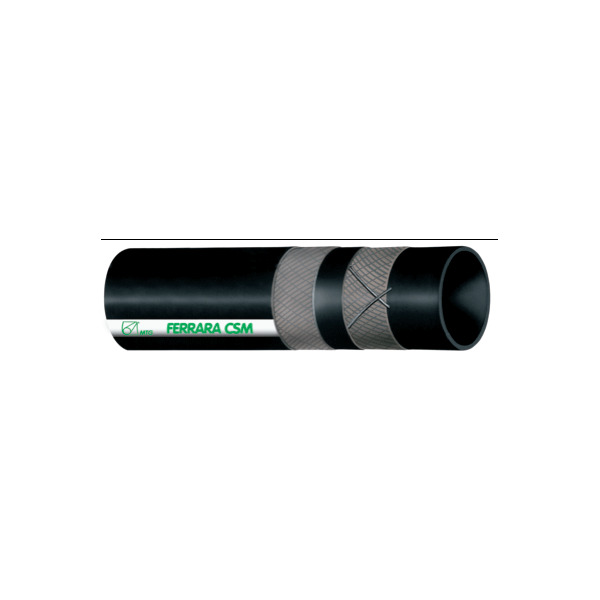 REINFORCEMENT: Plies of high strength synthetic cord. Built-in copper wires.